PREMIER AWARD: Natasha Everard and the award with director Rose Crockett and Samantha Hannigan. SUPPORTING students nationwide has earned an Immingham-based accountancy training provider an industry accolade as it makes strides with its own future development. 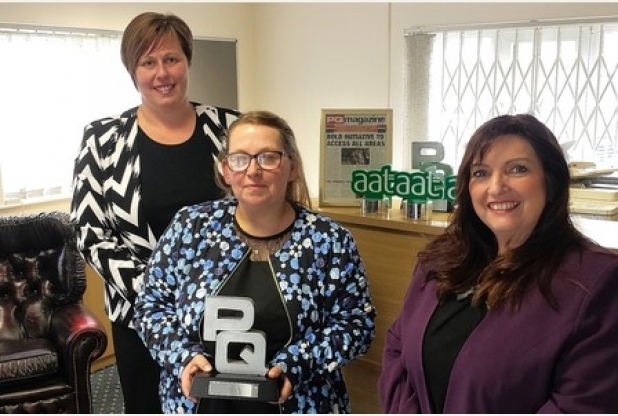 Premier Training, a distance learning specialist, saw its social media star Natasha Everard win a special award with industry-focused PQ Magazine. She heads up a dedicated online platform that has attracted a staggering 11,000 users, in what is a major growth area. Natasha, a distance learning student herself, runs Accounting Student Network (ASN), which has flourished since it was launched in 2015. Premier, which holds the title of Distance Learning Provider of the Year with the Association of Accounting Technicians, and is now the third largest operator in its field, fully sponsors the service, which it keeps entirely independent. Rose Crockett, operations director, said: “We won the award for the ASN site and the way it is run. It is absolutely brilliant, and the only way it can have real credibility is if it is for all the students out there, rather than just ours. Natasha said more than 1,000 users are joining a fortnight. When first flagged up last June, as part of the Distance Learning Provider of the Year win, it had 3,200 members. She said: “It was such an honour to be recognised like this. “We are focusing on pastoral care, with technical advice and we have experts on there, tutors, all sharing best practice. It comes as Samantha Hannigan was appointed head of programme at the Prince Henry Drive firm. She has her own accountancy practice which she ran for her own continuous professional development while working for 13 years in further education. Mrs Hannigan, who is from Rotherham, said: “This opportunity came up. This is an area that is just thriving and going to get bigger and bigger. She sold half of her practice five years ago, slimming down her client base. 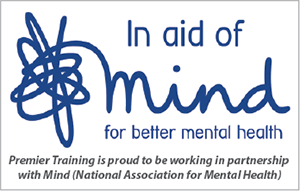 Mrs Crockett, who manages a team of 20, said: “Samantha will manage the AAT programme for us, she will take over it see if there are any gaps as a provider and take us to the next level.